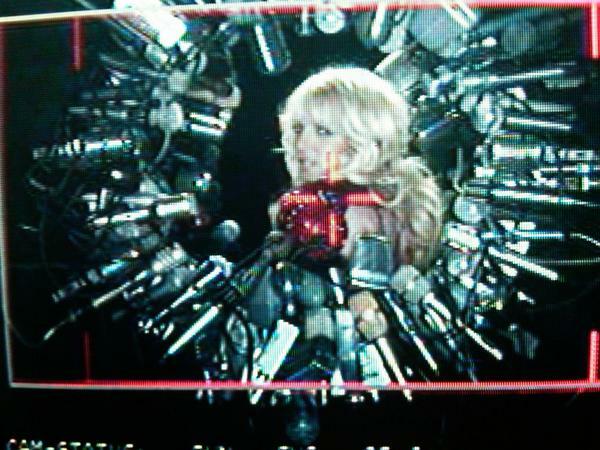 Well Brit, we can’t wait to see the finished product. It’s going to be amazing and this year is going to be yours. Hurry and finish!